I've been so unmotivated of late. It's been my vacation but all I've been doing is resting. I guess I've been too tired during school term. Being free this afternoon and having already washed my kitchen twice this morning, I was determined to bake something. 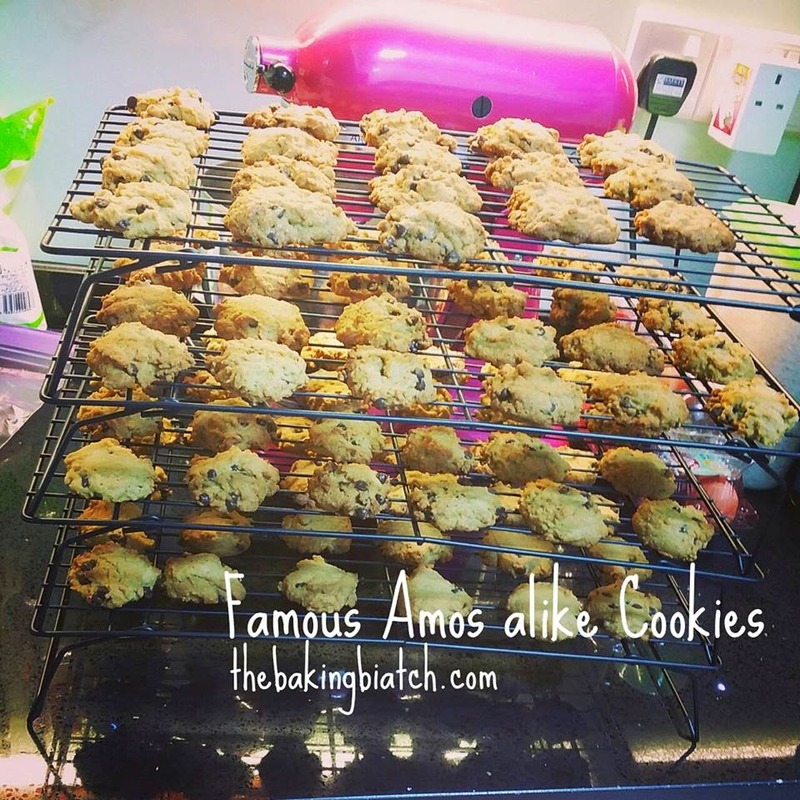 I chanced upon this Famous Amos alike recipe online when doing my research and I decided to give it a try! This recipe is tasty but if I were to bake it again, I'm bound to add in my favourite stuff like butterscotch chips and pecans! 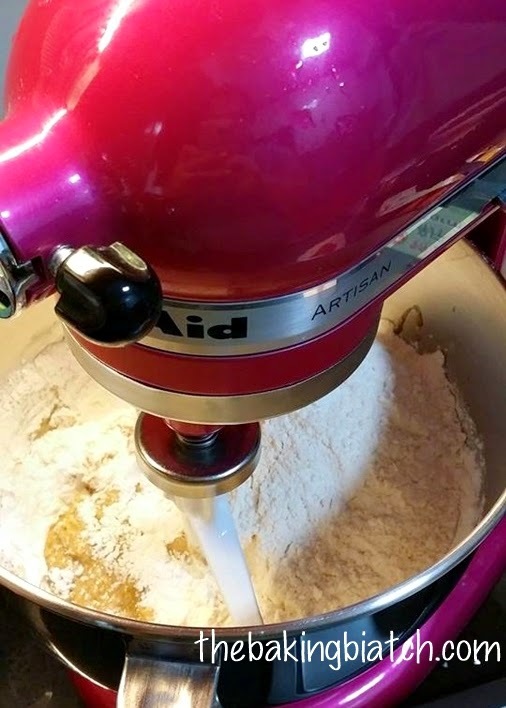 Despite being teaspoon sized, these cookies were larger than their famous cousin as the baking soda did probably help them spread a little. Now, I need to hunt for butterscotch chips! 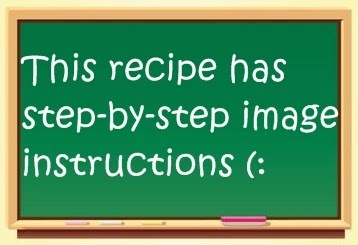 This recipe is fairly simple so I'd rate it a difficulty level 2 out of 5! It took me about 1.5 hours to bake 100 cookies. Preheat oven to 175 degree Celsius. 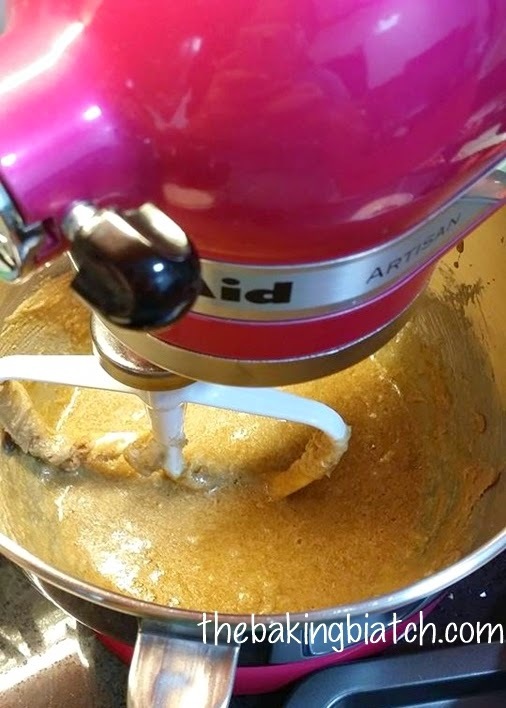 Into the mixing bowl, add butter, shortening and 2 sugars. 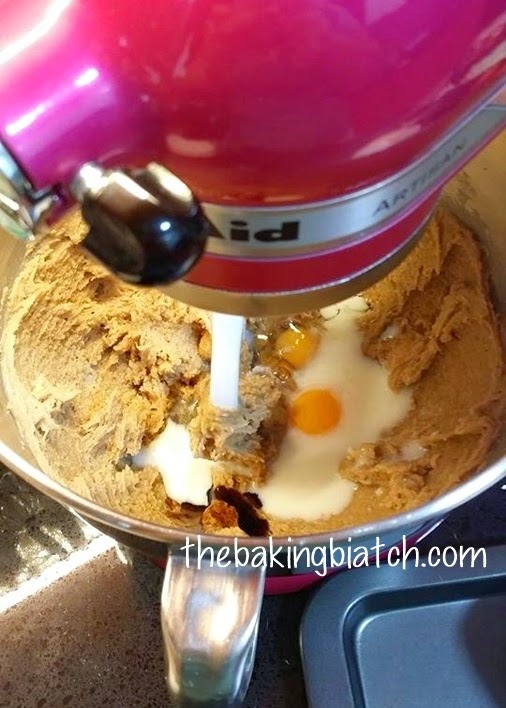 Mix the sugars, butter and shortening till well creamed. 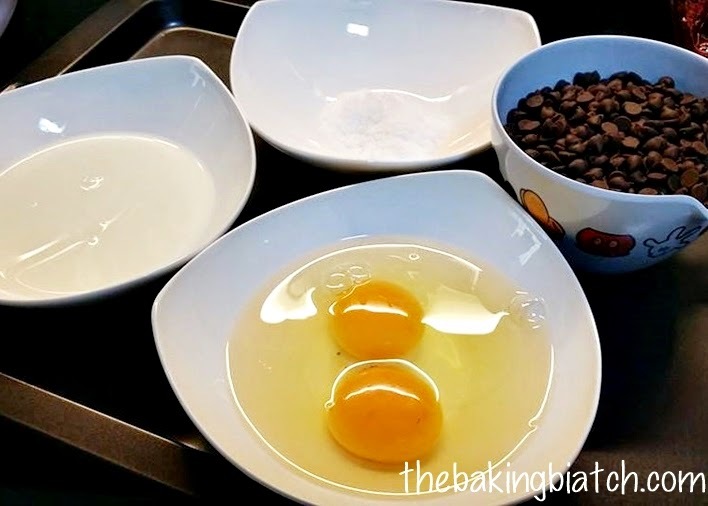 Add in vanilla bean paste, eggs and milk. 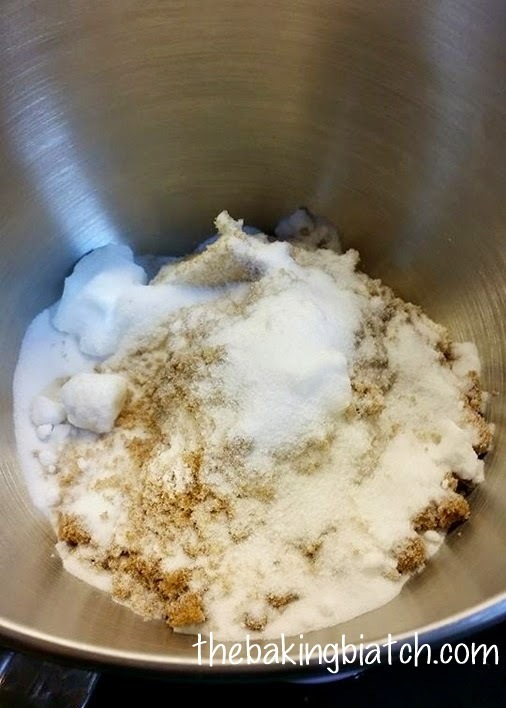 Add in baking soda and salt. Mix well. 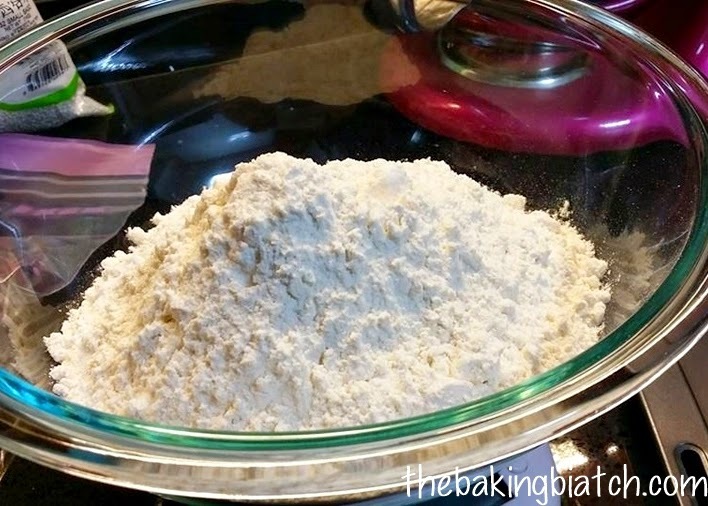 Add in 1/2 portion of flour and mix gently. 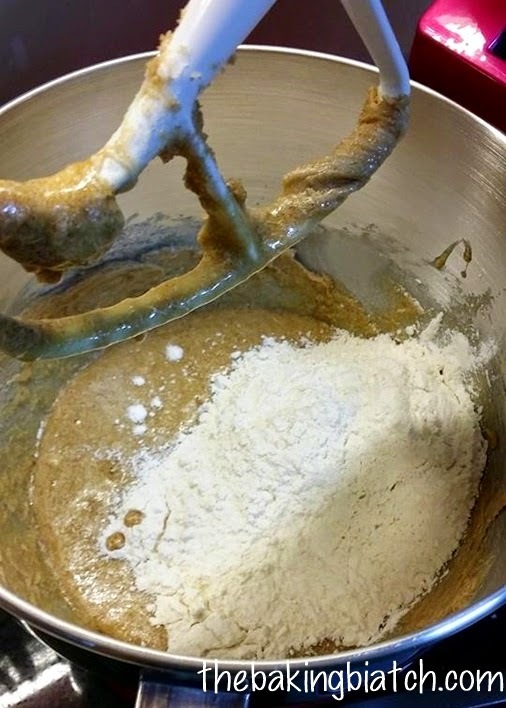 When most of the flour has been mixed in, add in the other half of the flour. Mix well. You should get something like this. 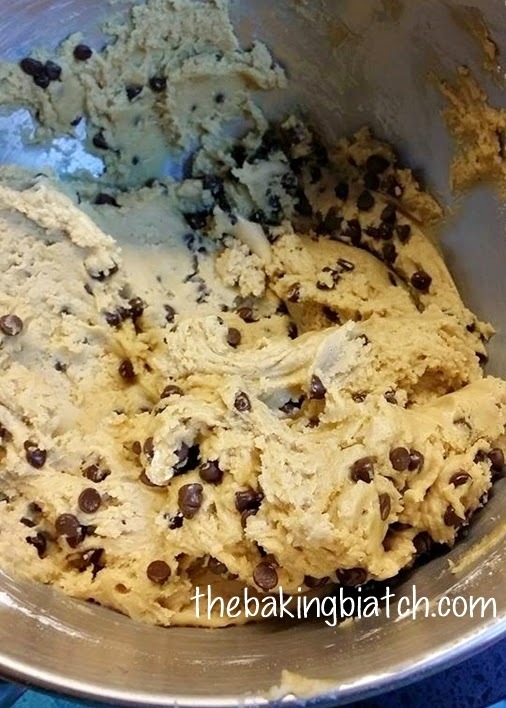 Add in chocolate chips and mix well using a spatula. 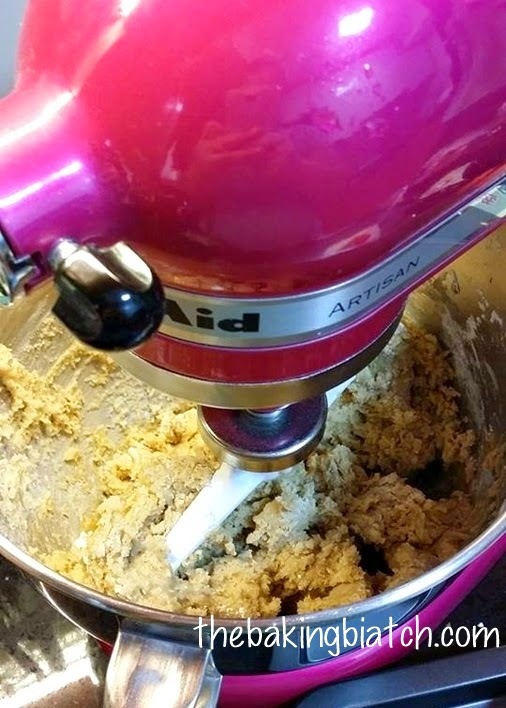 Using 2 teaspoons, spoon a teaspoon portion of cookie dough onto the baking tray lined with baking sheet. Spread out the cookies! 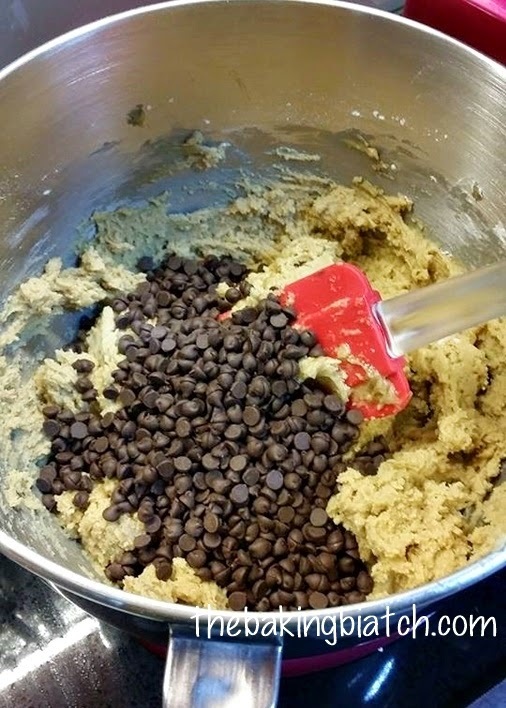 Bake for 12 - 13 minutes till cookies are brown. 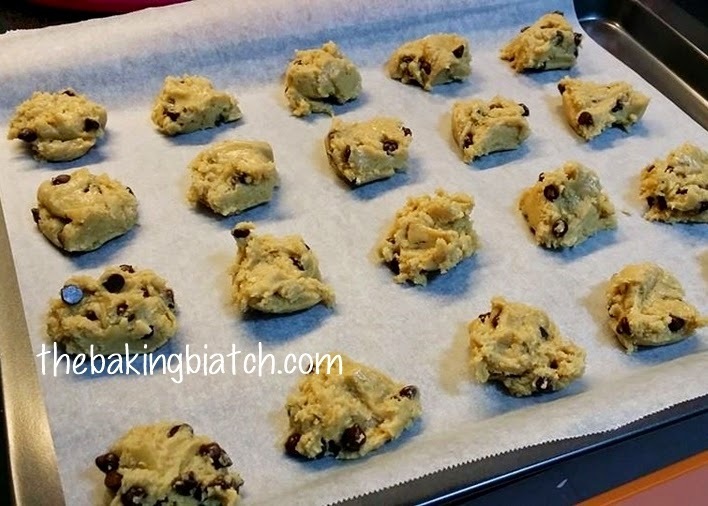 Remove tray from oven and allow the cookies to cook on the baking tray for 5 minutes. 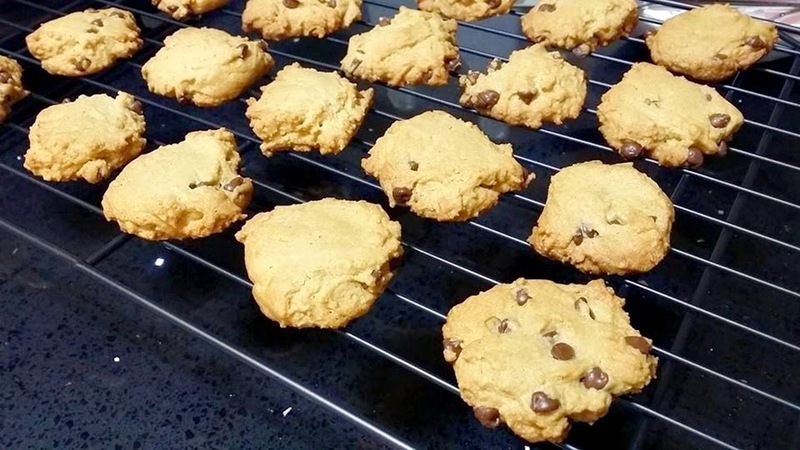 After 5 minutes, transfer the cookies to a cooling rack to continue cooling. Hi Cynthia, can I use my left over shortening bought from KCT for snow skin mooncakes on this recipe? Yeah! That's exactly what I did too! Can I ask what can I use instead of shortening? Hi can I ask what can I use instead of shortening as its a little difficult to get here , i m not in Singapore. can i know why my cookie centre like abit soft??? Hello! sorry for having missed your comment. Did you leave it out for a long time? 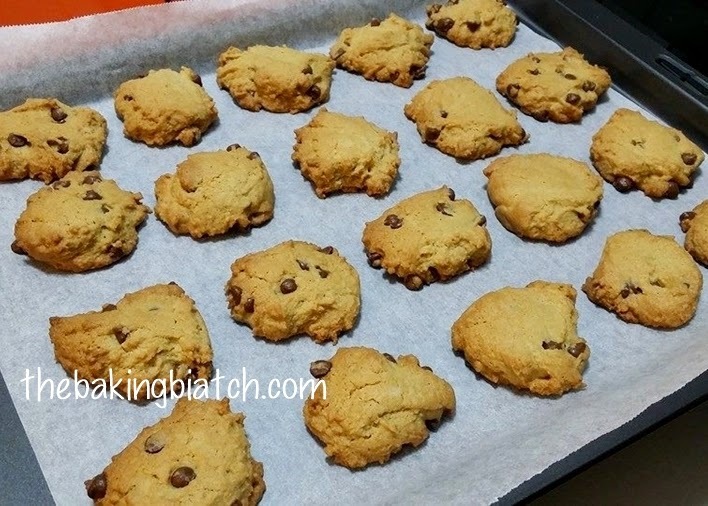 Hi Cynthia, i shared this recipe of yours on FB's Baking's Corner when someone asked for Almost Famous Amos cookie recipe. May i know the setting type for the oven to bake? Is it fan-forced, top/bottom heat? TIA. Hi Cynthia, if i want to add cocoa powder to this recipe, do i hv to reduce the amount of plain flour used? TIA. Hello! I've not tried it but I do believe you can do a 1 for 1 replacement. Hi Cynthia, do you bake all your cookies together? How many trays can I bake at once? I think I baked it a tray at once for even baking. does shortening have to be stored in the fridge? What kind of milk do you use? Fresh milk will do? Yes, fresh milk will do! Hi! I've tried the cookies but it doesn't really taste like famous Amos but the texture is similar. 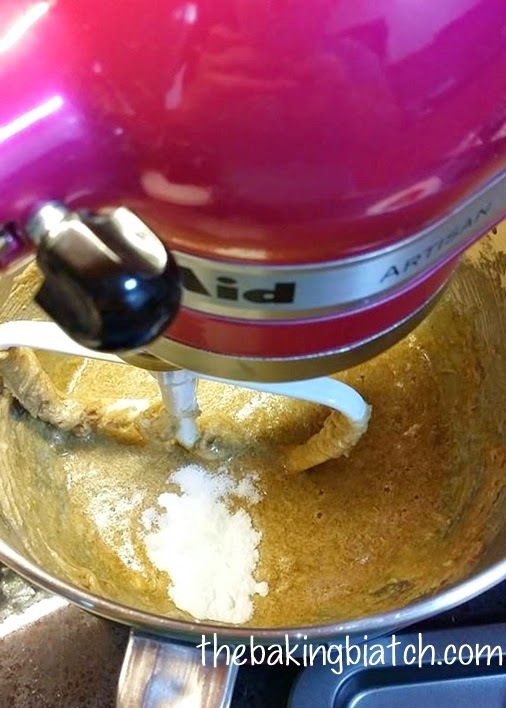 I'm not using the electric mixer but a wooden spoon to mix. Will there be any difference? I've also 1/2 the amount of ingredients. Wouldn't affect I hope? 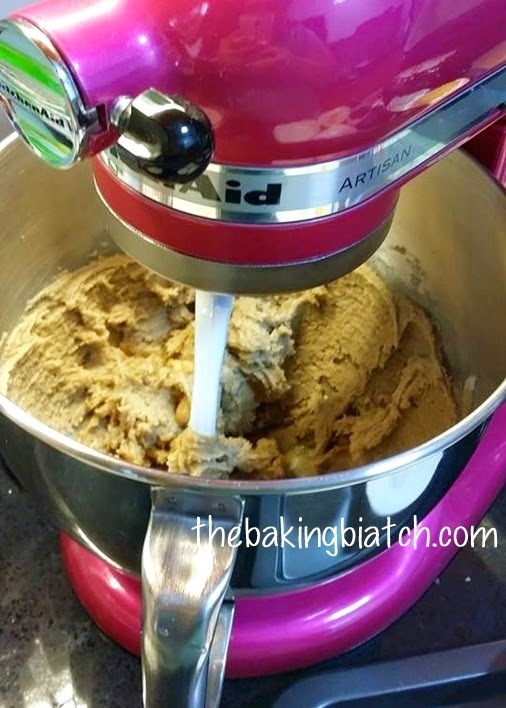 there wouldn't be much difference.. just wondering if you have gotten the same consistency for the dough? How long it can be keep in the air-tight container ? Yummy.i made this biscuits .